At Concept Virtual Design, we believe you shouldn’t have to sacrifice the appearance of your home to make way for storage solutions, which is why we offer the latest contemporary glass bathroom storage, by Artelinea for our clients in Ascot and Sunningdale. Your bathroom is so much more than a toilet, sink and bath. It’s the place where you can truly unwind and take care of your well-being and a lack of storage space, should never stand in the way. 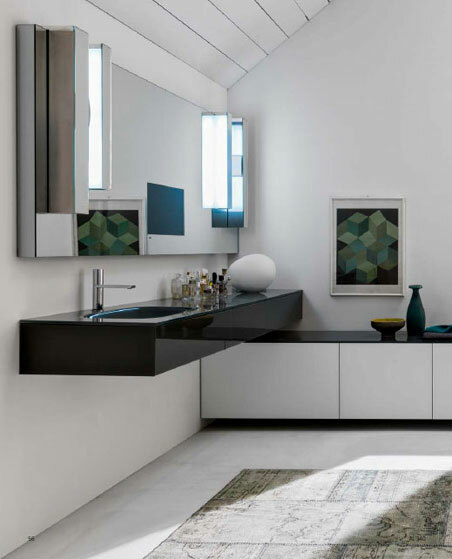 Whether your planning a new build development, or if you’re currently renovating your home, the latest glass storage range from Artelinea, suits any contemporary bathroom. 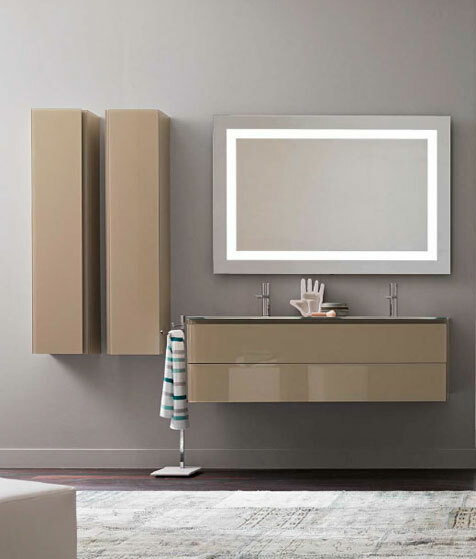 Storage should be functional and aesthetically pleasing, which is precisely what Artelinea’s contemporary glass bathroom range offers. 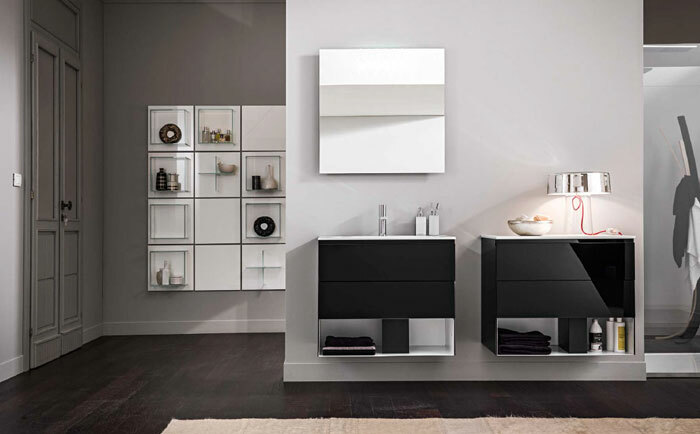 Artelinea’s contemporary bathroom storage allows you to store your belongings in an organised and pleasant manner, ensuring that you don’t comprise on using your bathroom, to its full potential – Whilst ascetically making the most out of your vanity space and luxury bathroom storage areas. For more inspiration and advice on planning your luxury bathroom project, please contact our highly experienced team at Concept Virtual Design. This entry was posted in Contemporary Vanity Units and tagged Ascot, Contemporary Bathroom Storage, Sunningdale. Bookmark the permalink.